Domain registration and web hosting are two critical steps in building your website. Register your domain and select a website hosting provider. It’s an exciting time! You are ready to design a website to promote your business. You’ve thought about important elements – target audience, website content, page features and navigation structure. But have you considered the resources needed to build your site? You need to select a domain name and a website hosting provider. 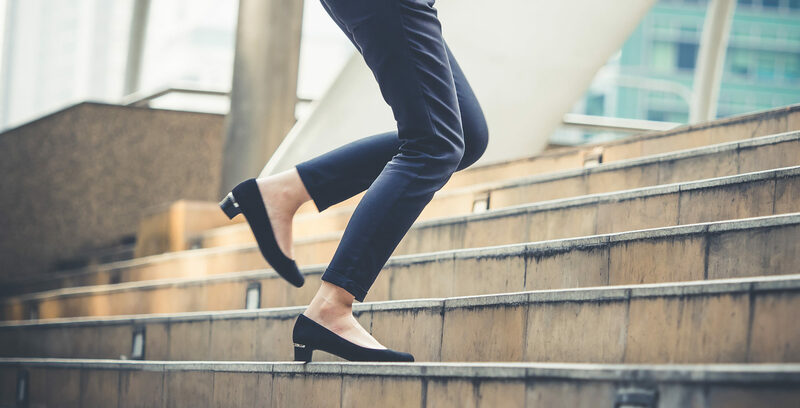 Dviso can help you with these important steps. We specialize in website development and will help you create an attractive, functional website. Our expertise guarantees a smooth transition to promoting your business online. What is a registered domain? A registered domain is the address of your website. All registered domains are exclusive and include a series of characters that give your website identity. You should choose a domain name early in the website building process. Your domain name should be easy to remember. Most domain addresses include the name of the business or a related product. Examples include Amazon.com, RedCross.org or Dviso.com. 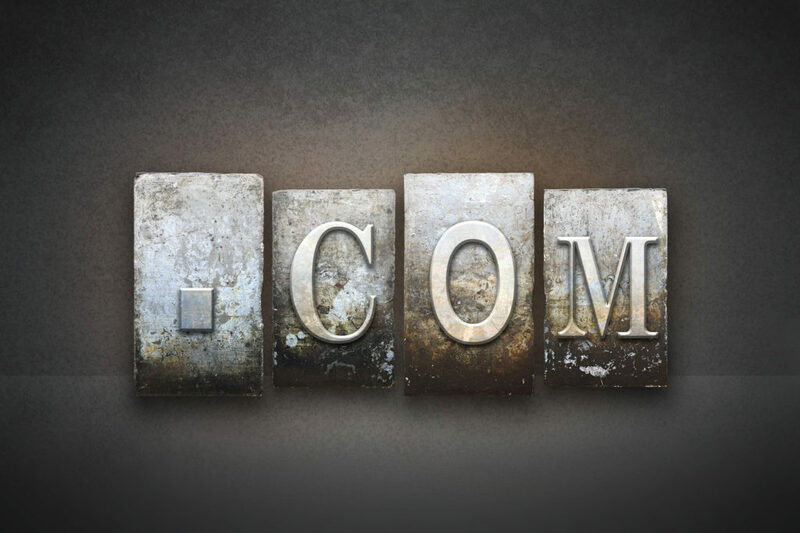 The most common TLD is .com, but there are many other options which may be right for you. Which domain extension do you need? Be sure to think about top-level domains (TLDs). A TLD is the last part of the domain name and is often called the domain extension. These are the letters immediately following the last period in an Internet address. Hundreds of domain extensions are available. An effective top-level domain will reflect what kind of business, services or products you are promoting. Some use vanity TLDs like .bank or .design to express individuality or to identify specialized industries. Can you name the most common TLDs? Q: Which popular TLD was originally intended for commercial groups? Q: Non-profit organizations commonly use which TLD? Q: Only government organizations are allowed to use which TLD? Q: Companies residing in the United States can use which TLD? Q: Which TLD was created for educational institutions? Domain names must be registered with an organization called Internet Corporation for Assigned Names and Numbers (ICANN). Complete the process by using a domain registrar or website host. Registrar websites will search the domain name you want. If the name is available, you will pay an annual fee to maintain the rights to your website address. Your domain name will be the only one in the world. Let Dviso help put your business on the map. We understand domain registration and can provide an inexpensive, smooth journey. If you decide to venture out on your own, we recommend Google or GoDaddy registrars. Your website needs a home - space on a server to store all the text, images and code that make up your site. Website hosting is a service that allows individuals, businesses and organizations to post a website onto the Internet. Websites are stored or “hosted” on special computers called servers. A website host provides the tools you need to edit, store and secure your website. A good website host will also offer troubleshooting services. You cannot post a website without using a website host. So, choose wisely. When you select Dviso to build your website, using our hosting services is part of the plan we offer. Our routine attention to performance, reliability and security will give you peace of mind. We’ll worry about the backend details while you focus on running your business. When you select Dviso to build your website, using our hosting services is part of the plan we offer. Just looking to host your own website? Standard shared hosting services are affordable and easy to use. When you invest in shared hosting, you are buying space on a specific server. Your website will be stored with other websites. Benefits include pre-installed applications and templates, and shared costs for overall services. Reputable hosting companies will generally keep your website running smoothly. If Dviso is not your website builder and you are looking for hosting services, consider GoDaddy, BlueHost, 1&1 IONOS, HostGator or InMotion. Need more control or want to host multiple sites? Dviso manages our client websites using Cloudways. The innovative website hosting option is our top pick and here’s why. As suggested by the company name, all services are based on cloud hosting. A cloud server is not physical. It is virtual and runs in a cloud computing setting. Cloud servers can be accessed remotely. Benefits include increased levels of stability, speed and security. 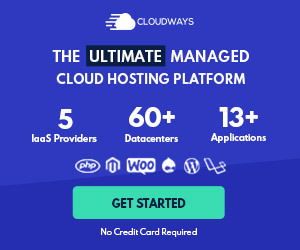 Cloudways saw the silver lining and developed managed cloud-hosting services for WordPress sites. This was a huge win for website developers, including Dviso. Cloudways is also known for its “1 Click” feature, which guarantees all major services and actions are accessible with one single click. This includes cloning pages, mapping domains, creating backups, producing SSL certificates and increasing server size. Cloudways allows for quick and simple solutions. Disclosure: Dviso is an affiliate of Cloudways. If you click the link and purchase hosting, we will receive a commission at no additional cost to you. Dviso uses and recommends Cloudways. Contact Dviso to explore your options for website hosting and development. Anne Kirchner completed a degree in public relations at a liberal arts college in central Kansas. This was the first step toward a professional career in non-profit management, restaurant ownership and community relations. 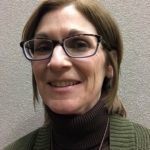 As a writer for Dviso, Anne focuses on website content for our customers. She also writes about travel, food, tourism, city government, crisis management, fundraising, college recruitment, special event planning and church development. Anne’s free spirit welcomes the opportunity to learn more!